ラプンツェル＆フリン. They look so cute and lovely here, do あなた like their looks?. 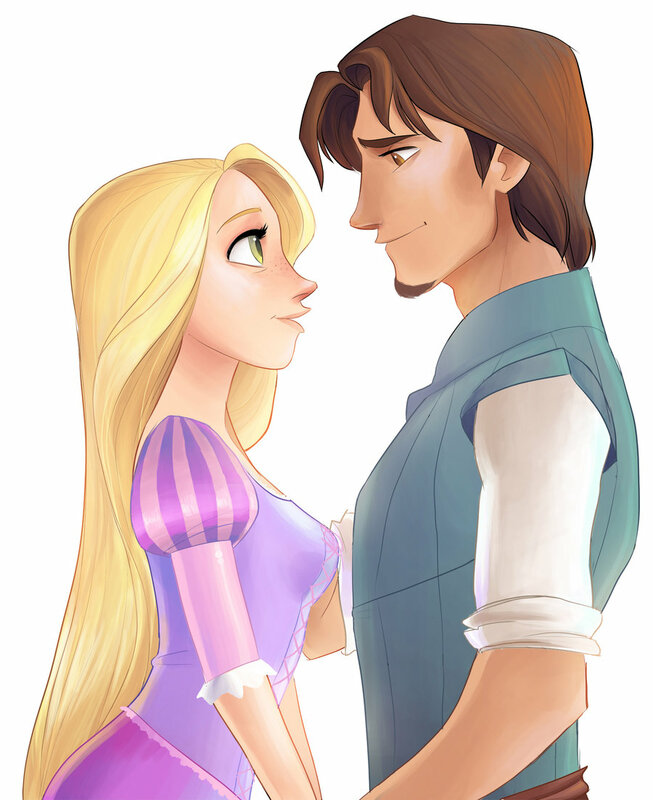 HD Wallpaper and background images in the 塔の上のラプンツェル club tagged: rapunzel tangled disney flynn fan made fan art love story. This 塔の上のラプンツェル fan art might contain 肖像画, ヘッドショット, クローズアップ, ポートレート, ヘッド ショット, and クローズ アップ.